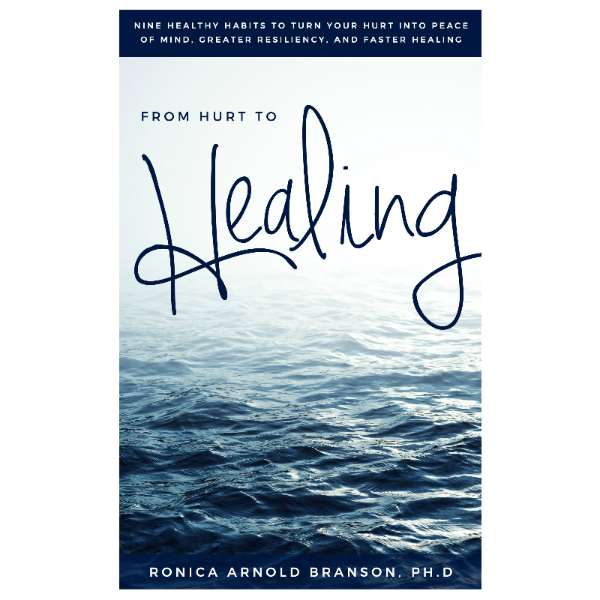 Faith Over Fear In the New Year – Ronica Arnold Branson, Ph.D.
What matters most when we are experiencing a difficult time is the attitude we have through the process. What determines how you get thought the difficult time is not seeing the outcome, but knowing that you will make it through and this too shall pass. This is called faith. 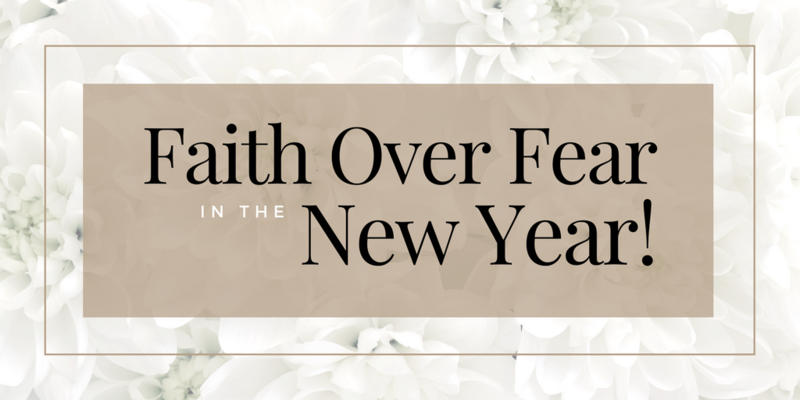 In this time of new beginnings, what is it that you are fearing? What is it that’s been holding you back? I challenge you not to look at your circumstances, but look within to your inner strength. Don’t focus solely on the resolution that you might break, but commit yourself to being better, stronger, more courageous. Finish the project that you started two years ago. Do something that you know is your life’s calling, if only a little at a time. I challenge you to no longer let the fear of what others say about you or even the thoughts that you think about yourself, hold you back. Sometimes you can be your own worst critic. 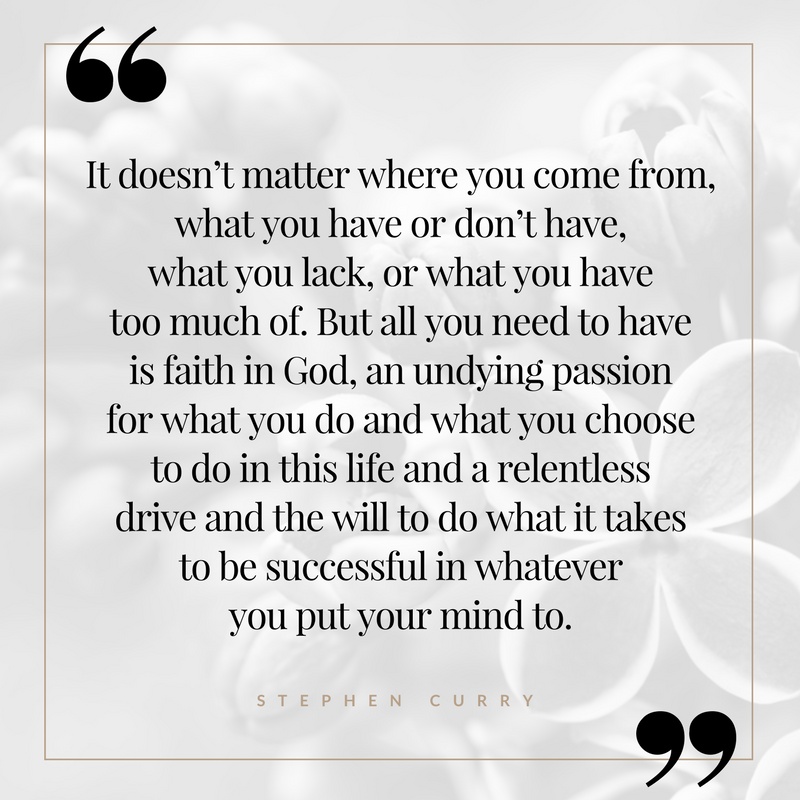 “Start where you are. Use what you have. Do what you can.” (Arthur Ashe) What you do, will make a difference. Instead of making a list of resolutions, how about making a list of how the small things you do every day can make a big impact on how your life is lived tomorrow.